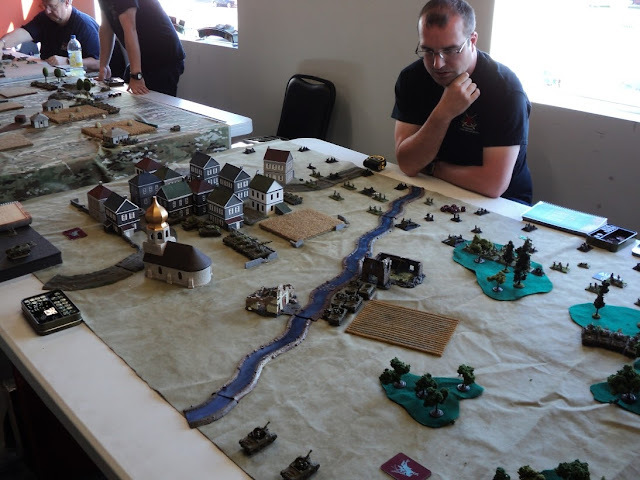 The big thing about Early War, is that a lot of the books are outdated, there's very few new choices when it comes to Early War. The only book for Early War that currently interests me is Barbarossa. I certainly don't have the patience or the time or the money to put into a Japanese Army to play in tournaments or even play at home. It's easier to use models you already have rather than going out and buying new ones from an era that you are likely not going to play that often during the course of a year especially during the tournaments. What's easier than using a Panzer IV you already own? Or do you go out and buy something obscure like any of the Early War British tanks or models that are difficult to find like German Panzerjagers? It all comes down to how flexible you are, how much money you have, how much time you're willing to spend building and painting something else when you can just take something off your shelf or out of your case and get it on the table the next day. So for me personally flexibility of my Germans for example, allows me to play Early, Mid and Late War with just a few simple changes of adding more modern tanks, support options and aircraft. 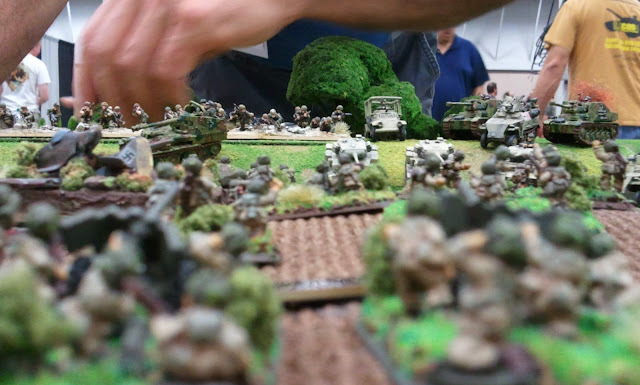 This way I maximize the amount of time models I own are on the table, rather than just sitting collecting dust like my old British armored company used to. 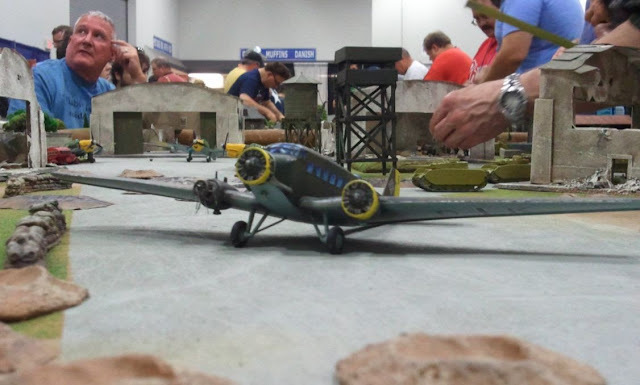 So don't shy away from Early War or the era that you might not play as often just use the models you currently have, thus you maximize the amount of time you play and you'll get more out of your gaming time. Hope you enjoyed the insight, hope to post more frequently, it's been busy for all of us and we haven't been gaming as much as usual. Hope you're still enjoying the blog and we hope to get two new posts a week. Stay tuned for some game video, painting write-ups and of course coverage of Canadian Nationals, being played right here in Ottawa.